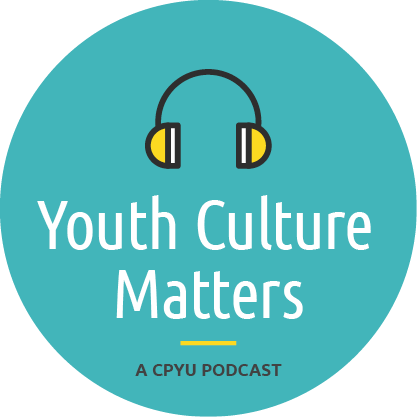 This episode of Youth Culture Matters is sponsored by VIDEOBLOCKS. Get studio-quality stock footage, audio and images for a fraction of the cost with Videoblocks. Visit videoblocks.com/cpyu to take advantage of their triple bundle offer for only $149/year.